A Vietnamese version of "Running Man," a long-running TV variety show by South Korean channel SBS, will go on air next month in a joint production project by the two countries, the South Korean broadcaster said Tuesday. 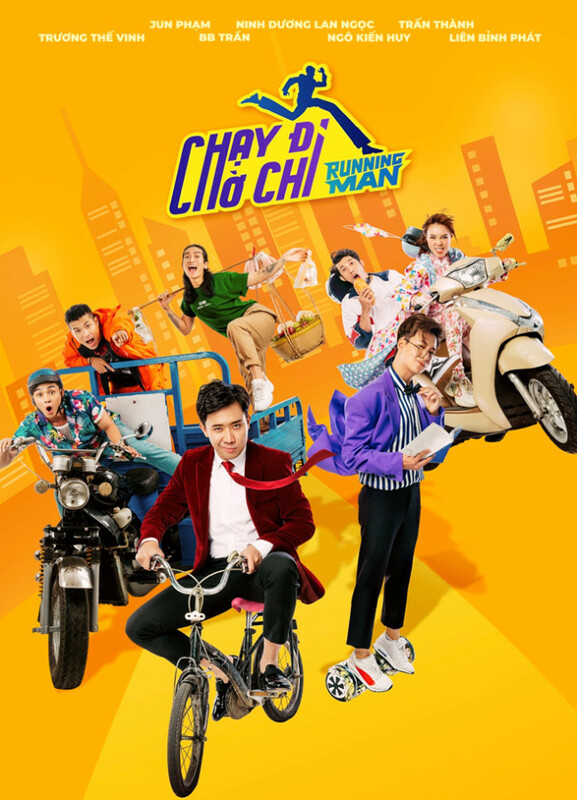 The first episode of the Vietnamese edition will hit the small screen on April 6, on HTV7, one of the two main analog channels operated by Ho Chi Minh City Television, or HTV. It is the second overseas edition of the popular South Korean show, following a version in Chinese. SBS said that the show will bring together seven top-rate Vietnamese entertainers, including Tran Thanh, who will emcee the show and lead a competing team. Including Choi So-hyung, the chief director, a 21-member South Korean production team will work with some 70 Vietnamese production staff members for the show, for which SBS made a production investment worth four times the average cost in Vietnam, according to SBS. Even ahead of the show's launch next week, the official SNS accounts of the show drew more than 400,000 visitors, heralding its potential hit in the Vietnamese market. In a press conference announcing the show's launch last week, Tran Thanh said he was surprised by the huge scale of the production, which involved dozens of cameras and special equipment, as well as the production expertise of the South Korean staff.